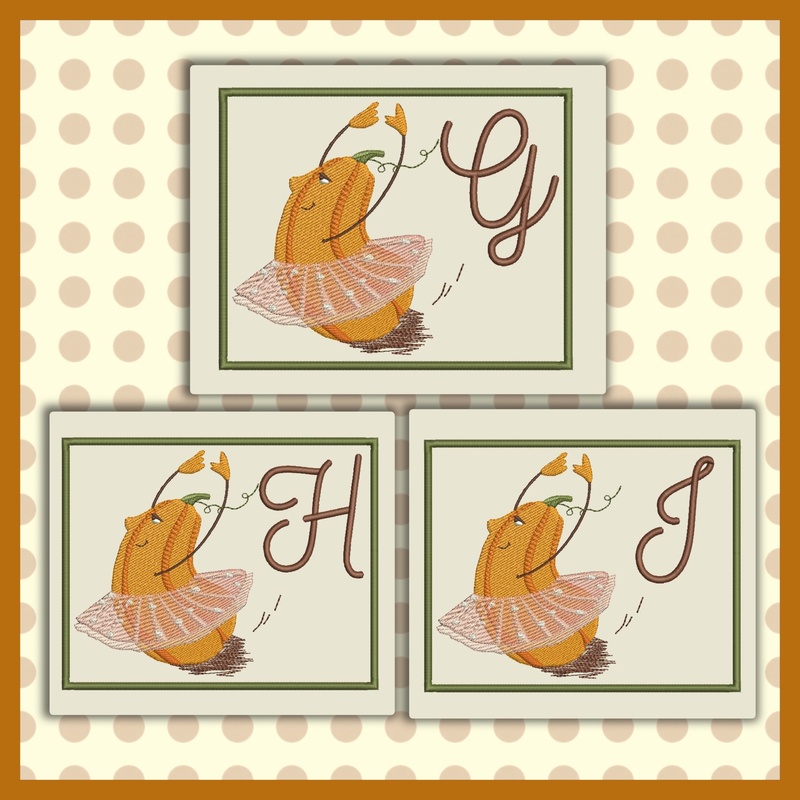 Fun and adorable this little ballerina pumpkin font is for Halloween or year round. Just love this one fun for Halloween bags or Dance bags for gifts or every day. 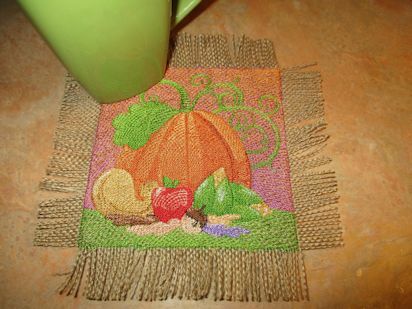 Great for Holiday fun. 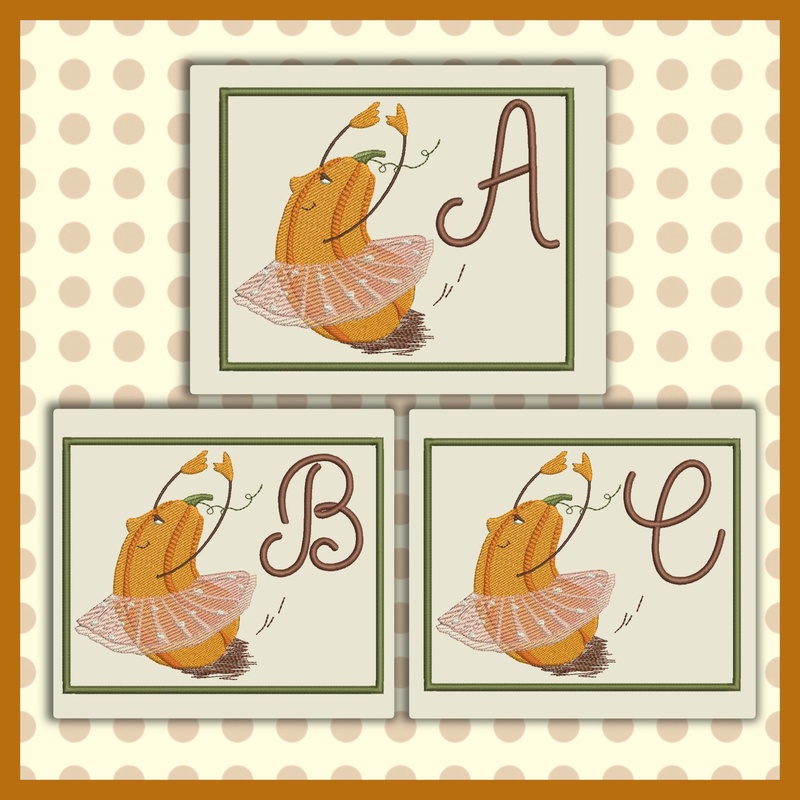 Cute on towels or mug rug gifts for those special little and big girls or dancers in your life.